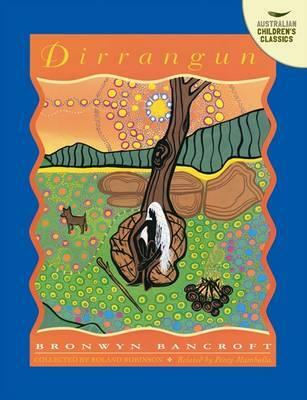 Bronwyn Bancroft is an indigenous Australian artist and designer whose artwork has been collected and exhibited by galleries and museums throughout the world. A descendant of the Bunjalung people of New South Wales, Ms. Bancroft grew up in the small country town of Tenterfield. She says, "The work that I do challenges people to accept indigenous peoples as equals." Books she's illustrated include Big Rain Coming by Katrina Germein and Just a Little Brown Dog by Sally Morgan. Ms. Bancroft lives in Sydney with her three children.